Mario Rosenstock: "I haven’t spoken to my father in 10 years"
The pair have a complicated relationship. 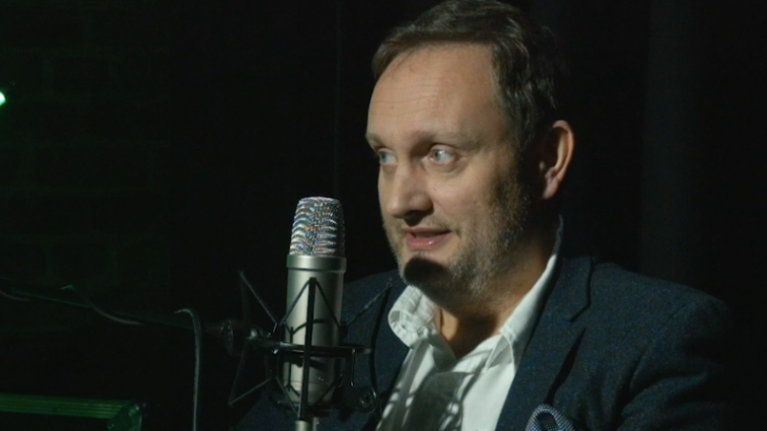 Mario Rosenstock has revealed that he has not spoken to his father in 10 years, and the pair of them have a difficult relationship. As a family growing up, they were quite divided, with Mario going to boarding school because of the situation at home. 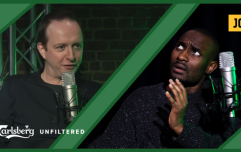 While his relationship with his mother has repaired somewhat, Mario revealed to Dion Fanning on this week's episode of Ireland Unfiltered that his situation with his father remains rather complicated. Mario: My relationships with both of [my parents] are difficult, probably less so with my mum and more so with my Dad. Some of those situations are unresolved and I guess you have to come to truth with yourself and say will they ever be resolved? I suppose we all have those issues, will I ever end up talking to my dad, will I ever end up squaring with him? But I don’t know. Mario: No I don’t know. Dion: And is that where it is now, you don’t talk to him? Mario: Yeah, I guess we don’t talk, yeah. Dion: When did you last talk to him? Mario: About 10 years ago. In fact it was the day of the greatest tennis final of all time, so it was the day of Rafael Nadal and Roger Federer in 2008 in the Wimbledon final. I know it because I remember that now. So that was the last time I talked to him. Mario: Because at the time we were still in touch. Dion: And why did it stop then? Mario: Well, I mean, these are very complex issues Dion and I explained that my grandfather was quite an austere and detached person and I suppose that was passed onto the next generation and maybe that had a kickback affect on me. You can listen to the interview with Mario in full below.